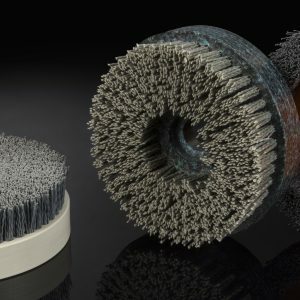 Designed and produced in here in the KOTI Group, we have developed a specialist knowledge of industrial and technical brushes to meet the specific demands of your application. 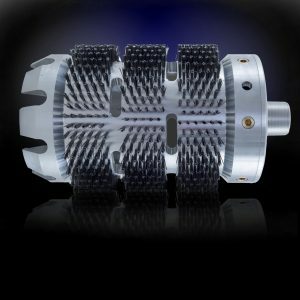 Our industrial and technical brushes fulfil a variety of tasks in almost everywhere from agriculture to aerospace. So whatever you need to get your production process moving quickly, safely and efficiently, simply get in touch and we’ll be happy to help. 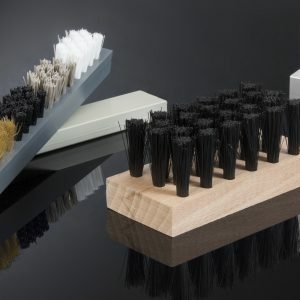 Brush Plates from KOTI-Dawson are perfect for transporting and guiding components without damage. 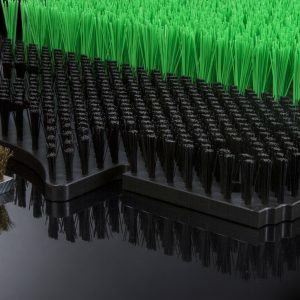 Ideal for surface preparation, cleaning and finishing applications, custom made Disc Brushes from deliver all round performance and reliability. 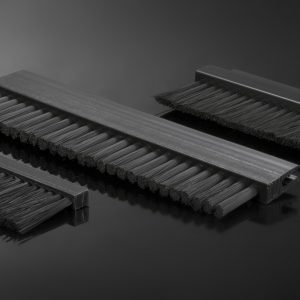 With an almost unlimited combination of materials and appearance, these slim and versatile brushes can be used to seal, support, guide, transport, clean, roughen and texture. 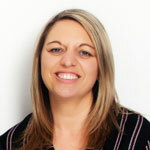 Unroll it, cut it and fit. Quick Seal is the flexible brush seal you can use anywhere. 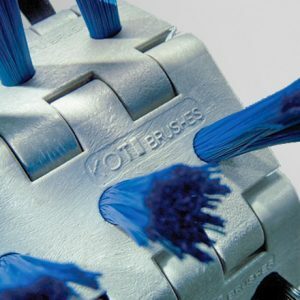 Supplied in compact and ready to use rolls, simply snip to length and fit. 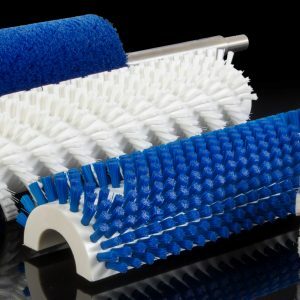 Whether you are cleaning and treating surfaces, handling bulk materials or washing root vegetables, our roller brushes deliver the flexibility and all round performance to get the job done. With almost unlimited options in shape and fill material and pattern, we'll hlep you create your own specially designed tufted and technical solution.